As much you as know that The Universe is always looking after you, it’s always nice to get a little reassurance in the form of a message or sign (from your higher self) to let you know you’re on the path of least resistance. You may see the clock at 11:11 or see license plates with a 111 sequence in it. 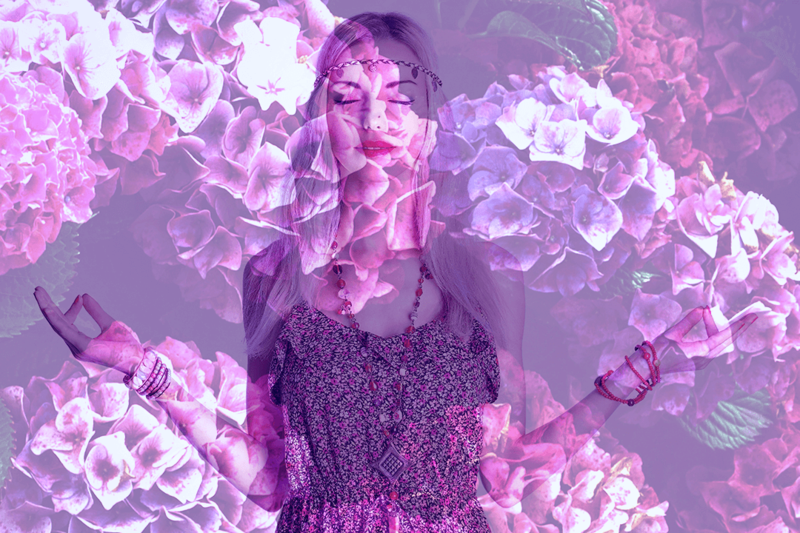 You might be receipt number 111 or have your groceries total $111.00 – whatever it is, just say ‘thank you’ in your heart as you acknowledge the deep connection you have with creating your reality using the Law of Attraction. It's a powerful sign to pay attention to the present moment. Related Article: Keep Seeing 111 or 11:11? It’s A Sign from The Universe! This is a very personal experience as there could be certain things that mean something to you spiritually and no one else. It could be finding a white feather in the park, seeing a picture of a unicorn or being followed by white butterflies. Whatever it is to you, you know that as soon as your vibration starts buzzing and you’re more on purpose, your special ‘friends’ will make an appearance to show you that you’re on the right track with the Law of Attraction. Related Article: Finding A White Feather. Do You Believe in Angels? The Universe wants you to be abundant and so when you’re on the right path with your Law of Attraction adventures the money starts to show up and support you. It first begins as a trickle … then … turns into ‘prosperity tsunami’ depending on how your intentions flow. Whether you find a penny or a five cent piece, make sure you take the time to say ‘thank you’ for this gesture of prosperity … it will always help you attract more. As you relax into trusting the Universe, you fully allow yourself to relax and your dreams become more vibrant, peaceful and real. Your subconscious mind LOVES that you are taking care of it, because it means that you are choosing love over fear. Therefore — stress, anxiety and concern don’t need to show up in your dreams. That's the Law of Attraction at work. These are just 7 of the many various signs from the universe that the Law of Attraction is working for you. 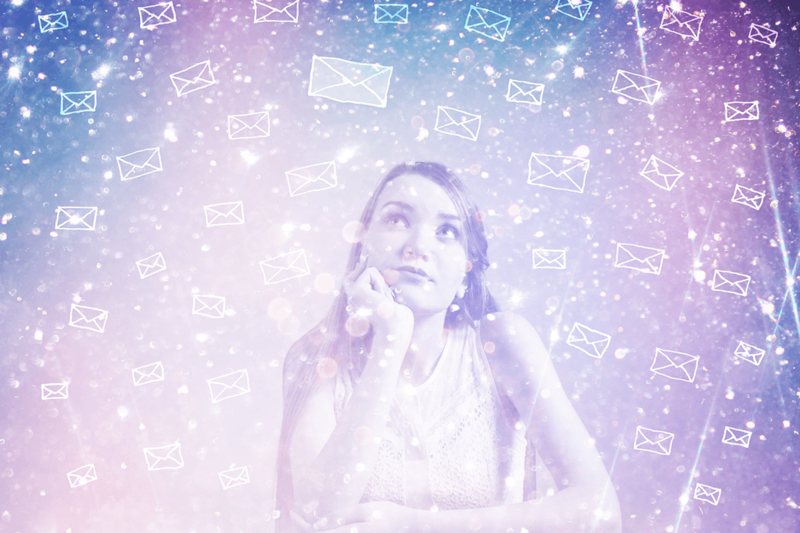 To accelerate the speed at which the signs show-up in your life and to start on the path to manifesting your desires, get a copy of my FREE 7-Step “Ultimate Intention Setting Worksheet.” It will help you get clear on exactly what you want to manifest and help spark a deep conversation with the Universe. When I wrote this article in 2015, I completely overlooked one of the most important element when working with The Law of Attraction. To be a powerful manifestor you MUST spark a conversation with The Universe. Whether you call that higher power God, or The Source, The Force or The Universe, it's super important to remember that you are part of this magnificent energy. The Universe is flowing through you all the time. And the best part that when searching for signs that The Law of Attraction is working for you is that it ALWAYS IS. The Universe is delivering you signs moment by moment based on HOW YOU FEEL. 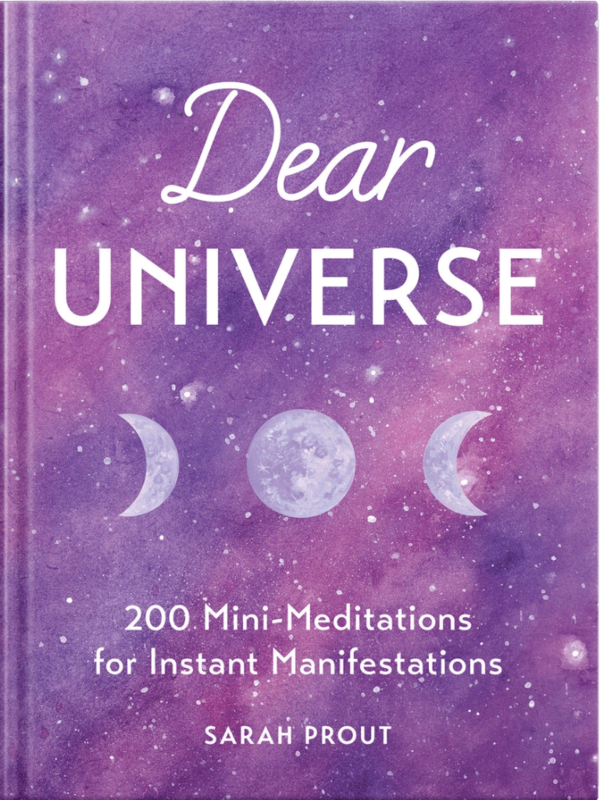 If you want to learn more about this then please order a copy of my book called – Dear Universe: 200 Mini-Meditations for Instant Manifestations. 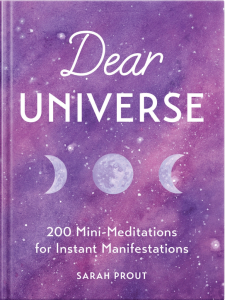 >>> When you order my book Dear Universe, I'll even send you $49 in Manifestation Gifts when you send me your order receipt here. This past Monday’s I asked the universe for a sign about an action I want to take in my life. I wanted to see a blue heron. This afternoon, one landed in my backyard pond. I was happier than a 5 year old at Christmas. Thank you. Lately I have been seeing series of 1’s everywhere…..from the clock, to a song’s time marker, my dad’s new license plate (it had three 1’s), etc. And today I happened to download 11 songs from the Internet, and I didn’t know that I had downloaded 11 at all until I saw the count. It’s so crazy!!! I don’t know how to explain it…and today I saw a white butterfly on my way home, now that I read this I’m feeling very confident 🙂 A couple weeks ago I found a dollar in the school hallway, and several pennies on the floor of my English classroom (I think there must have been 6 or 7) of them. I really dream of becoming a music producer and I often find myself questioning whether this is the right path for me to take, and I’m very sure now that it is! Thank you so much for posting this wonderful info! Does it have to be ones? Im always seeing series oc numbers. Mainly 1234 in connection to my boyfriend…and other numbers when oter things come up. All 7 signs continuously happen to me. From seeing 11:11, 1:11, at least 4 times a week, to resources/people showing up in the right time of need. When on walks the white butterfly always seem to follow me home. When I leave or forget my lunch at home, someone Always shows up with lunch for the team at work. I am eternally grateful to Universe for providing and guiding me. Peace and Blessings. Wow! Great information!Thanks!in the past few weeks I’ve seen 11:11, also Red Cardinal! Bluejay! and even a beautiful Hawk appeared ! Feathers were absolutely Amazing! and also have come across white feathers during my walks! After reading your very interesting info guess these are all signs! Very excited !! What’s to Come! Thank you for the article.. I keep seeing 222 or 333. I love this article! Friday on my way to work, I saw a rainbow and as I got closer to work, it became clearer. I don’t know if I’ve ever seen a rainbow here before. I took it as a personal sign from God and rainbows mean promises. I also have been sleeping better, after years of not sleeping well at all. Still have a ways to go, but making progress. I’ve also had some synchronicities show up and I am working more in tune with my intuition. As I learn to trust God more, things go better for me. Very excited to be a part of your community. I see 11:11, 2:22, 4:44. All of time. It really is the best feeling and I always stop and say thank you. I probably look like an idiot because I get the biggest smile on my face. It is almost involuntary. Haha. A couple of days ago I was sitting outside alone just meditating and I heard wind chimes very clearly. I sat for a minute to listen for them again, but it didn’t happen. I know it was my angles and guides letting me know they were there. I felt amazing for the rest of the day. Thank you. Luv this! This absolutely validates what I knew in my gut to be true. When I am vibrating high or visualizing my dream life I see butterflies. They follow me where ever I go. I always take it as a sign I’m on the right track. Since I have become more aware and in sync I swear the whole animal kingdom has been beckoned. I saw an eagle, dear, a rooster crowing in the middle of the city. I don’t always understand the significance or sign but know I’ve tapped into something magnificent. I keep seeing number when I pass things. One day I found a receipt on a step and it has 38 on it like it was from thedmv. One day a parking tag was under my wheel when I parked at 7-11 and I pulled it out and it had 38 on it. It’s when I question if I’m in the right place that 38 appears. I also attract the healing that I need thru meeting certain people that teach me the mind/body connection. Love it!! My sister passed away three years ago…. Whenever I’m questioning the path I’m on… Hearts appear in the clouds, or butterflies show up., Just went I vacation with what I’m thinking is the love of my life…. 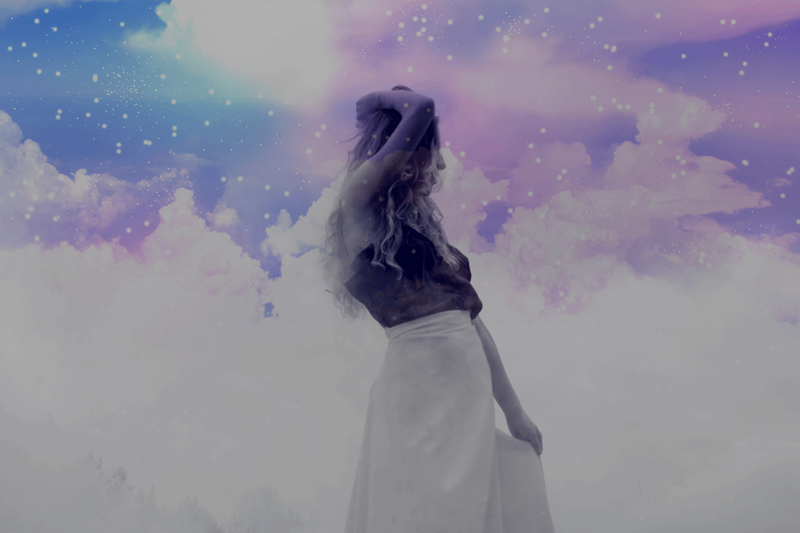 But I asked for validation in the skies …. Needless to say hearts, rainbows, a shooting star…. Aurora Borealis….all present! I am 43 years old at 21 22 years ago an elder told me I was in the 11:11 club and to wish for world peace. I see this time nearly all the time and pray and say thanks for keeping us safe. Blessings. I have all other 6 signs. I know all is well when some of the local kangaroo population feeds on my lawn. I have a pet Chihuahua, he is a psychic alarm bell. I have bipolar disorder and he is a trainee service dog for my psychiatric disability, I used to be in and out of hospital, not one admission or episode since we have shared our lives. No it’s not just company. I’m a capable mother and facilitating family member. Have a wonderful twin flame, and many friends. We are connected. Since 11/11/11 I have under gone a series of transformation in my life. A spiritual awakening if you will, and a kundalini awakening to follow. Every single one of those 7 sighns resonates with me. I know that the universerse is working in my favor in order for me to work in it’s favor as well. To spread the message of love and guide and open peoples minds to the limitless opportunities. I hope to see more people under go these transformations to have all the abundance possible in their lives. The universe will talk to you all you have to do is ask. Love and light! For two months I have been in a big change – where I live, what I do. Moving back into my life work, the synchronicities to get it all going have been crazy! I have had a ridiculous amount of 1:11s showing up – crazy triple numbers all over the place. I laugh. 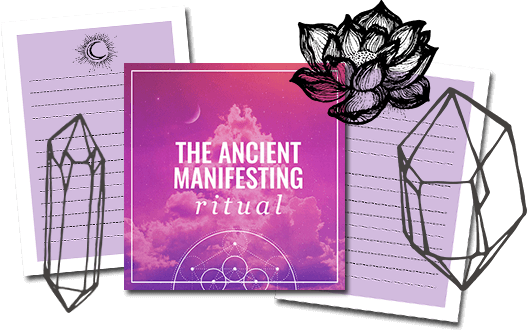 My guides are so good at making sure I ‘get it’:-) I have not manifested prosperity in the past – but it will be different this time. I can feel it……. I definitely see numbers when I need them, but it’s my birthdate 5/16 in different sequence. When I left my abusive marriage and was scared I wouldn’t be able to make it on my own with my son my apartment number was 1605. My new bank account started with 516… The exit off the highway to get us to our apartment was 165. I couldn’t sleep for months leading up to my son driving because I was so scared of losing him. But when my son got his license the ticket we pulled to get in line at the DMV was 615. I immediately knew I shouldn’t be afraid and that he would be protected. I haven’t paid attention to animals much but now that I think of it I do see butterflies. I’ll have to pay attention. Thank you for this article! I have been seeing 8s and 4s sequences and 1111. I believe these are good signs! But I still need to work on trusting and not worrying so much. I was taken aback by the signs. The past week, I have been looking at the clock seeing 11:11 many, many times. On thanksgiving day, I saw and photographed the most beautiful rainbo. It was a double rainbow! My husband just got his first paycheck yesterday and we have had not had any money for about 2 months. . These signs are so inspiring in this difficult reality I am currently living in. I love signs of synchronicity. Mine have always been white feathers, pennies from heaven & butterflies but I will look out for the 1111 too! I was seeing 9:11 almost every single day i looked at my cell, i was worried! All this is like the flipside of reality, how we really co create our reality and at the same time how reality can seem so set in itself, you know? Above all, I appreciate your testimony (about your life as amazing manifesting proof) and love, Sarah! Have a very blessed day. Hey, for the past 6 months I’ve seen 1:11 or 11:11 on the clock and 1:11 time on phone calls or $11.11 in my shopping… It has gradually began to happen more frequently to the point now where I see it several times a day, every day! I heard it was a sign that a loved one was keeping in touch from spirit world. (My mum passed away 6 years ago) which leads me to butterflies.. I see butterflies at certain times and a few days after my Nana passed away, a white butterfly landed on my shoulder. For my mum its orange butterflies. Somehow I know its them visiting me. Also I often have my music on shuffle and one night not long ago on the 1 year anniversary of my cousins death “three little birds – Bob Marley” came on.. It was played at his funeral. Straight after that song “stairway to heaven – led zeppelin” came on… Which was played at my Mums funeral. Now if these aren’t signs I don’t know what is! I feel very very grateful and connected to the universe and more of these things come up on a regular basis. I have been working on this so much. I see 1111 and 111 and other triple digits all the time. When i am feeling overwhelmed with something i need to get done i will turn and see 111 on the clock and immediately am calm and know it will be fine. I have been finding alot of pennies everywhere. The other day i found a dollar in the store parking lot. I decided to put in the salvation army bucket. I have also been having alot of spider encounters which is very odd to me but when i looked it up…i am creating something beautiful…..like a spiders web……it all makes sense to me……life is getting better……. There was a time when I was first introduced to the law of attraction,I used to follow the instructions properly and really well.I was excited everyday,I was always feeling good and grateful.I got a new job,won the best performance award at university,aced all the exams with excellent results…theze were all miracles!The reason was ofcourse God and the law of attraction.Before I manifested them I kept seeing the number 8 everyday.when it was not the number,a string took the shape of eight.The shape of eight is very much similar to the shape of infinity. I see 9.11 all the time, I just notice on Judith’s comment was posted at 9.11am!!! I do hope 9.11 is a good sign. I see 11:11 daily…sometimes both morning and evening. Also, see 5:55. More now than ever before. I find pennies too. Thank you Angels! cockatoos appear or I hear them just before an appearance right across my path, keep seeing 10.10 or 11 or variation of both a lit past few months.. the day I finally drove away from my flat and old job a beautiful rainbow appeared to say I was doing right thing and after 6mnths of travelling and healing I know something special is in store next.. I am so incredibly grateful for ‘stumbling’ across you Sarah Prout~ I am in a better place because of the positive encouragement not only from you, but from our group members. I look forward to manifesting what I truly deserve. Love this article and how as I was reading it I looked up and saw the time was 11:11. Obviously I was meant to read this tonight because I have been getting a lot of these signs lately and saying thank you even though I haven’t done that in the past. Said thank you that is. So I love it when a sign like this page shows up and validates what has been going on. Thank you for this post!! My spirit animal is the tiger and also I see butterflies a lot. I do loads of cross stitch and have always cross stitched tigers and collected Tigger’s from Whinnie the Pooh. A few months ago my mum dug one out of the eves and said this is what you had in hospital when you were born. Before I knew all this I had bought 2 new tiger cross stitches, one a large black and white tiger laying in some water with some butterflies on her and the second one looks like her cub also with butterflies on. I see 111’s all the time. Sometimes when I glance down at the number of new emails I have it will say 111 then I’ll go through a few and they’ll only be like 20. Luv this! I’m seeing 11:11 everywhere at the moment. I just smile and say thank you universe. I was recently meditating out near the ocean and this raven flew up the cliff suddenly at me and scared the hell outta me. Another flew up, then a 3rd and a 4th swooped over my head from behind. They circled above my head and then flew off. I’m not sure who was more surprised, them or me 🙂 It was very surreal! this is very interesting as I read this article by chance this evening and I can honestly say that on Christmas day I had a thought my partner was going to propose, he didn’t. Instead he proposed to me on 30th December 2015. As it’s just after xmas funds are a bit low and today I recieved some money from an unexpected source and on the way home from collecting my daughter from school I saw a rainbow? So I kept seeing 9:11 every day on the clock morning and night for the past year and a half. I Googled this and found that I’m on the right path of my life. I no longer see this time. It was so as if I had to acknowledge it at the right time. I smile every time I see 11. It was almost scary. 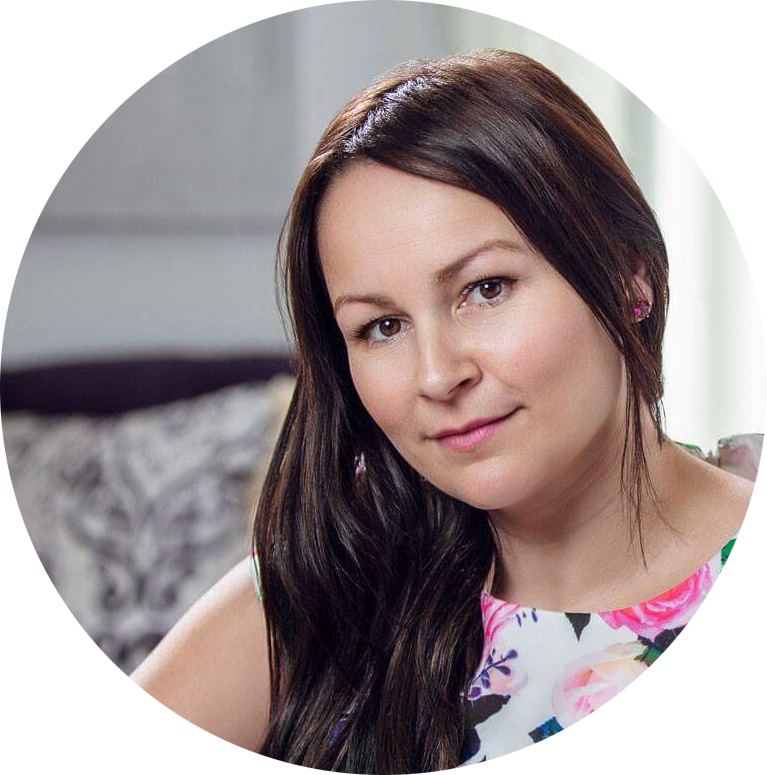 Hello Sara I have been trying for years to manifest a better life …. I have never seen numbers showing combos of 1 …. 11 , 111 etc I do find feathers cross my path a lot which are a sign from the Angels that they are with me. I have found occasional money , the last being $20 roughly 3 weeks ago . The talking before someone else says the same thing , use sing the phone will ring and knowing who it is happens to me regularly, same with car parks and many I other things. However I continue to sink further into debt, am becoming quite anxious when the phone rings, My marriage has diminished to a point of being like sister and brother …. Ki feel a deep longing for a soulmate but am resided to the fact that I seem destined to be “stuck” no matter how much I try to turn things around. 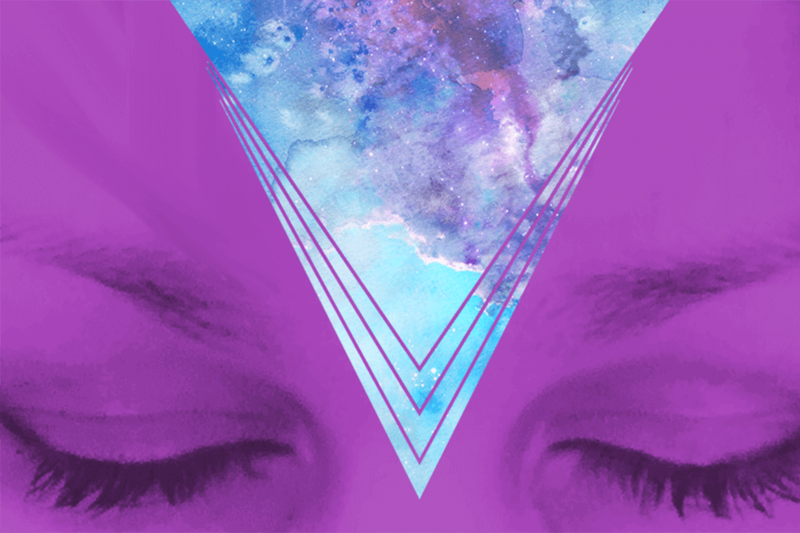 The best thing I have found that keeps me going is meditation …. Without that I am sure I would have Given up, more so since losing my mother 3 months ago. This may sound crazy…but, twice now!…I have walked into my local health food store…and there were no “small” carts available…and the big ones are very cumbersome to roll around, for me. Blessings to you all…and thanks, Sarah!! I got sent a “Merry Christmas” message from a facebook acquaintance, who was mutual friends with someone we both love who has passed over (Dave). This meant the world to me, as I know it was a message from Dave himself. I knew Dave had become 1 of my Angels and is still cheering me on with my achievements. Best message ever! I love this list of signs. Three of these really stand out for me – seeing #11:11 or 1:11. or a check being $11.11 – I have a regular Monday Morning mastermind group from 10:30 – 11:30 AM. Almost every time I look up at the computer at see 11:11. I see those numbers almost every day. I have had lots of small trickles of money, free debit card for buying new tires, free debit card for moving from Comcast, a client who came for 1 hour and stayed for 2 hours – and paid extra. A client scheduled for one day who insisted on a second day in one week. Someone who joined my health club and gets me a $50 credit for that. I could go on and on – lots of these small things have been happening lately. And tonight I just saw an incredible circle rainbow over Niagara Falls in a Facebook video. I do believe in this in some way. But its also a matter of fact that the brain is a complex machine that will try find what it seeks, Therefore how can one prove that this is the ” universe” respondng and not only our altering perception? I do not also believe that we can have exactly what we want all the time, it would be too easy. Why are not all people rich, in love, having their dream house etc…? Why do some people live on less than 2 dollars a day? This has nothing to do with negativity or positivity, this is a matter of fact, we live under differenct circumstances, I think that yes, we must be positive and try our best, but there something very naive to this kind of thinking that i dont find appealing at all. And frankly i also think that this way of reasoning is kind of insulting to all those who have had a hard life… to tell them that they attracted it, it was their fault.